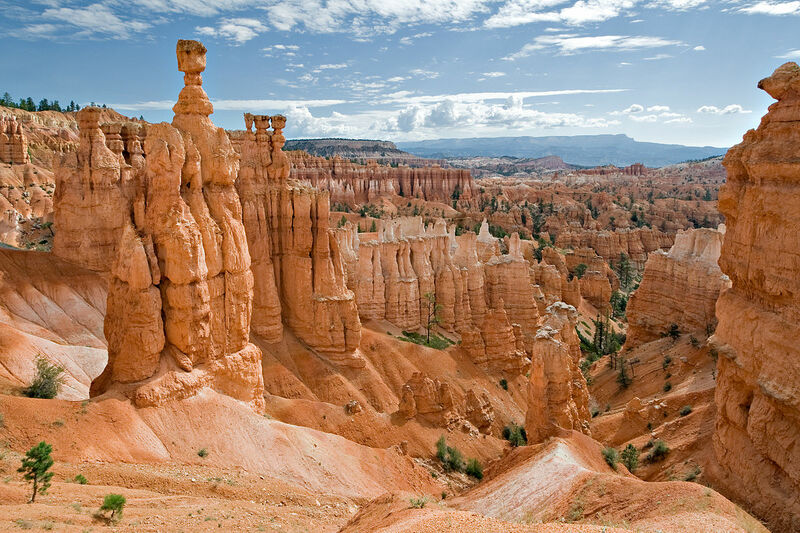 Bryce Canyon National Park is a mesmerizing haven of amazing scenery, geological wonders, and recreational activities. The park is a magnificent alpine-based environment where vast amounts of mammal and bird species abound. The plateau is carved with seemingly endless layers of highly-distinctive pillars, composed of awe-inspiring red rock. These pillars tower into the air – complete with exceptionally narrow fin regions, naturally-created bridges, and vast amounts of color that contrast against the gorgeous blue skies. 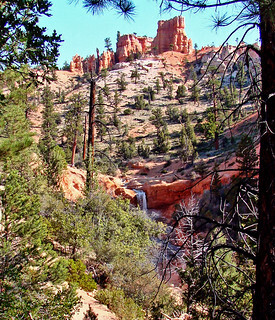 The landscape of Bryce Canyon National Park is often described as “mystical” and “surreal”. If you are in search of adventure, enjoy the pursuit of discovery, and have an appreciation for natural beauty, Bryce Canyon National Park is the perfect destination! The formation of the vibrant pillar of red rock (often referred to as “hoodoos”), and the narrow-based fins within the national park were formed by the seeping of rains into the cracks that were present within the rock. During the nighttime hours, the water that is caught within these cracks freeze due to extremely low temperatures. Once the water freezes, it goes through a process of expansion. The expanding ice then results in breakage within the rocks. 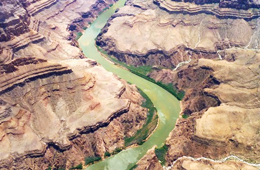 The deep and extremely narrow walls (often referred to as “fins”) results from both rain and melting snow sliding down the steep slopes from the rim. As time progresses, these fins develop holes. Eventually, the holes grow so large that they start to collapse. The hoodoos that abound in the park develop as a result of this collapse. Mossy Cave – Situated in the northern region of Bryce Canyon National Park, Mossy Cave is a historically significant destination that is scenic and rich with adventure. In the years of 1890, 1891, and 1892, pioneers from the Mormon denomination created the irrigation ditch from the Sevier River to the area of Mossy Cave. Along the trail – which is completely void of steep slopes – there is a gorgeous waterfall that makes an excellent backdrop for picture-taking enthusiasts! Backcountry – If you are the type of person that strives to experience solitude, breathtaking scenery, and explore uncharted regions, the backcountry region of Bryce Canyon National Park is for you! Here, you will get to experience stunning views of the plateaus that abound throughout the park, see forests that are thousands of years old up close and personal, and observe a large assortment of wildlife! Astronomy Festival – Do you have a fascination with the wonders of the sky? If so, you will thoroughly enjoy the annual Astronomy Festival, which is typically held in the Month of June. Here, you can learn the basics of telescoping, observe the stars, enjoy a multitude of presentations, take a constellation tour, and even engage in planisphere practice! 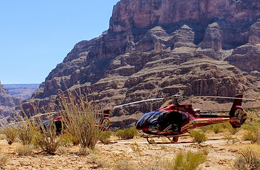 As you can see from the information outlined in this travel guide, there are many ways to enjoy the beauty and wonder of Bryce Canyon National Park. 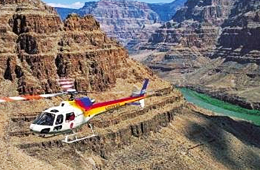 While most explore the canyon on foot, others enjoy it by air in a helicopter tour! Whether by foot, bike, or air, Bryce Canyon offers a high amount of wonderful opportunities to observe the most beautiful scenic vistas.